At Mackay Hearing, auditory processing abilities are assessed over two appointments. An auditory processing test is non-invasive. The initial appointment takes an hour. A comprehensive diagnostic hearing assessment and memory task is completed to establish your child’s eligibility to complete the auditory processing assessment. A questionnaire is also provided for you and your child’s class teacher to complete. This helps to highlight your child’s listening behaviours as well as any concerns about your child. The completed questionnaires will be discussed at the second appointment. The second appointment takes between 1-2 hours, depending on whether your child requires any breaks throughout the assessment. The assessment involves a number of listening tests that target different auditory processing abilities. Your child’s results are discussed with you. Occasionally it may be recommended that your child be assessed by another health professional following the auditory processing assessment. You will be provided with a comprehensive written report outlining your child’s auditory processing ability. Management advice and recommendations will also be provided, along with a follow up phone call with your child’s school teacher or any other relevant health professional working with your child, at your request. 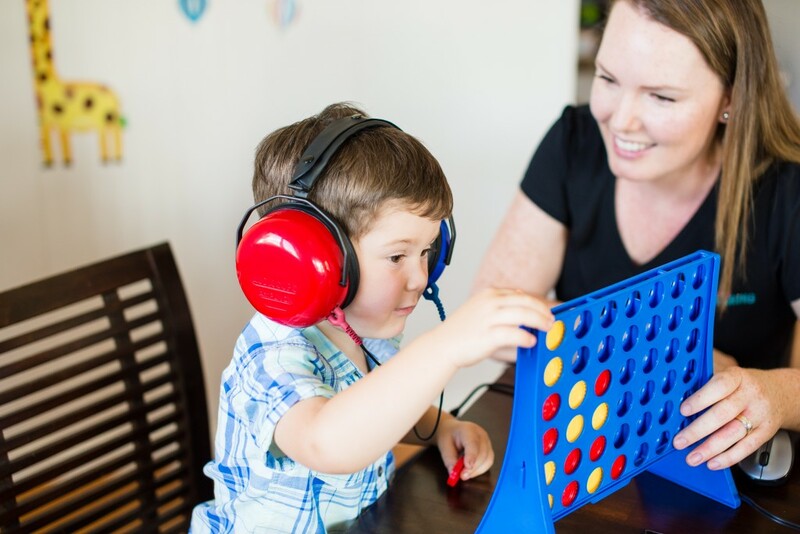 If you would like any more information on our auditory processing assessments and treatments, or how to prepare for your child’s auditory processing appointment, please contact our friendly local staff directly on (07) 4952 4649 or email us at listening@mackayhearing.com.au.